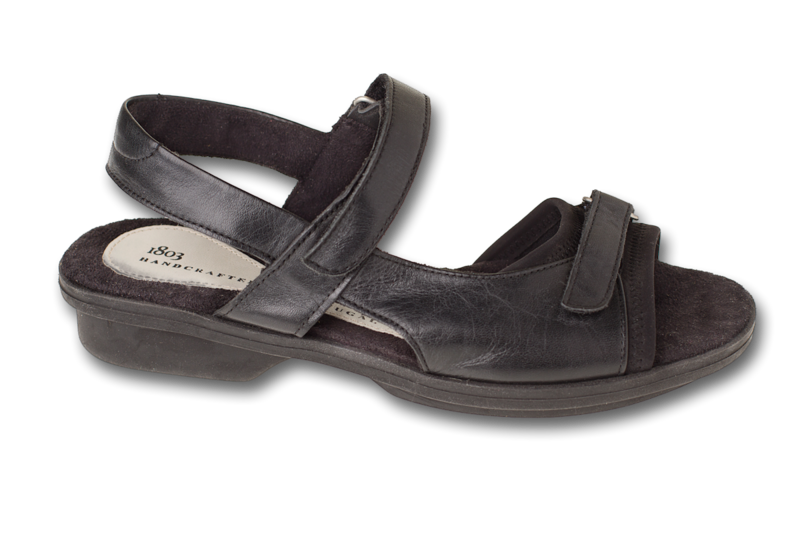 1803’s classic sandal is comfortable enough for a long walk without sacrificing style. 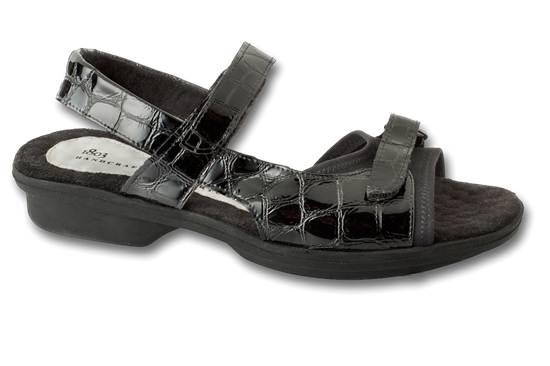 Padded footbed for added durable comfort. 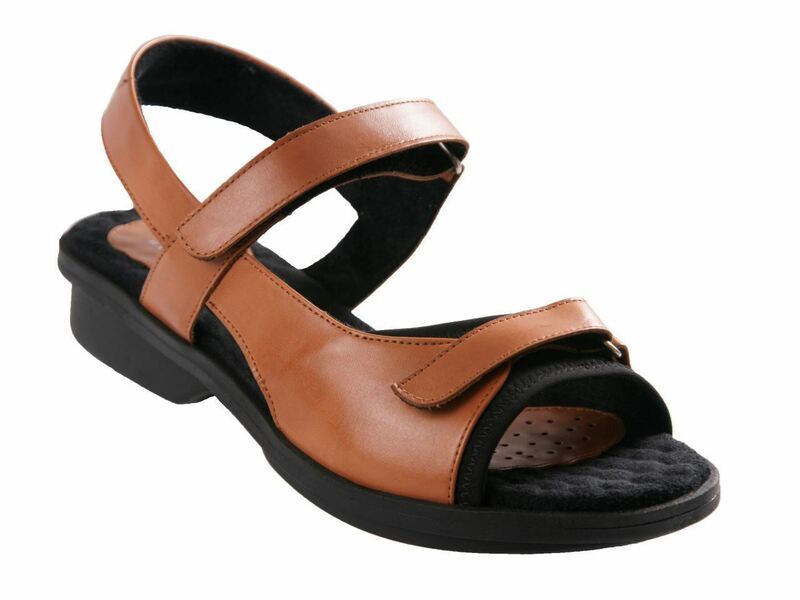 I bought my first pair of 1803 sandals a number of years ago in the Cape May shoe store. We moved to Florida almost 3 years ago and really wanted another pair of sandals. 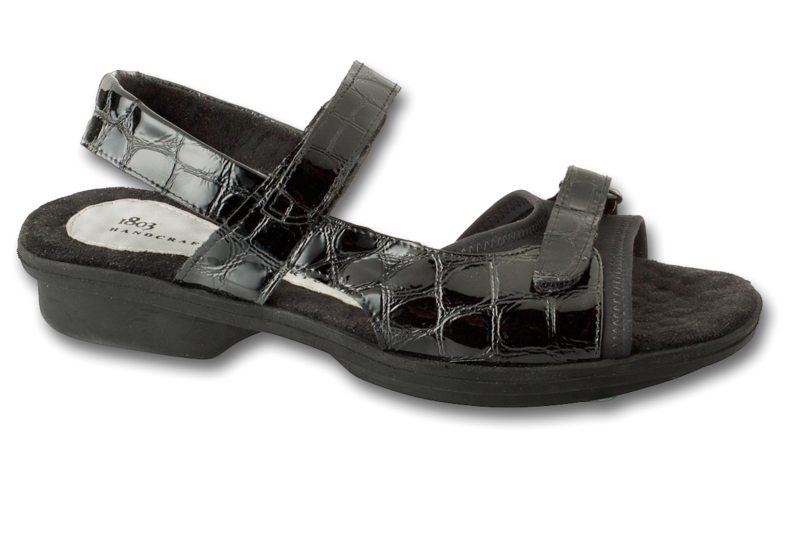 I'm so happy that I can now buy the sandals online. 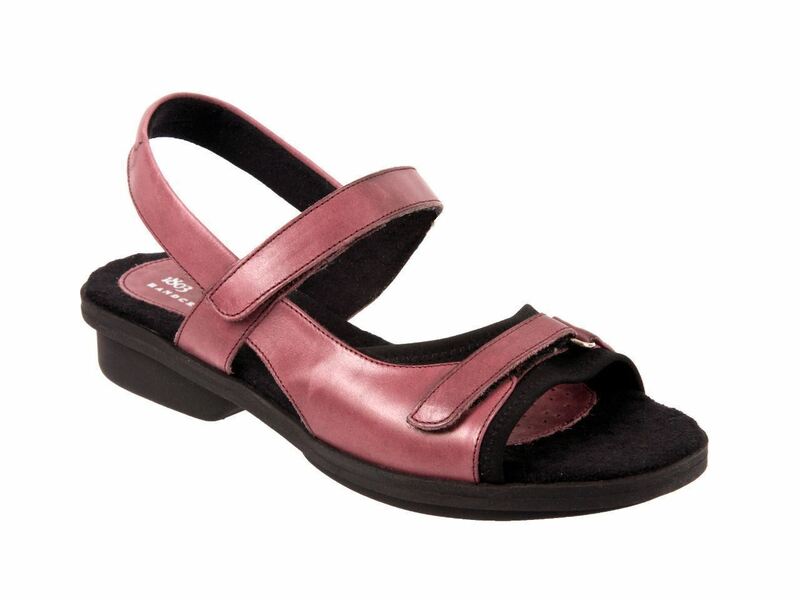 These sandals are comfortable for walking and just good for my feet! These are my second pair! It is very light weight, but provides great support. The patent leather is a nice touch. 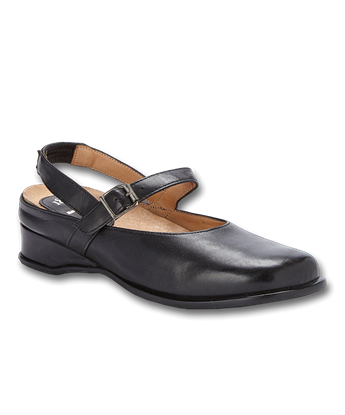 It is a fun shoe to wear with a dress or slacks! 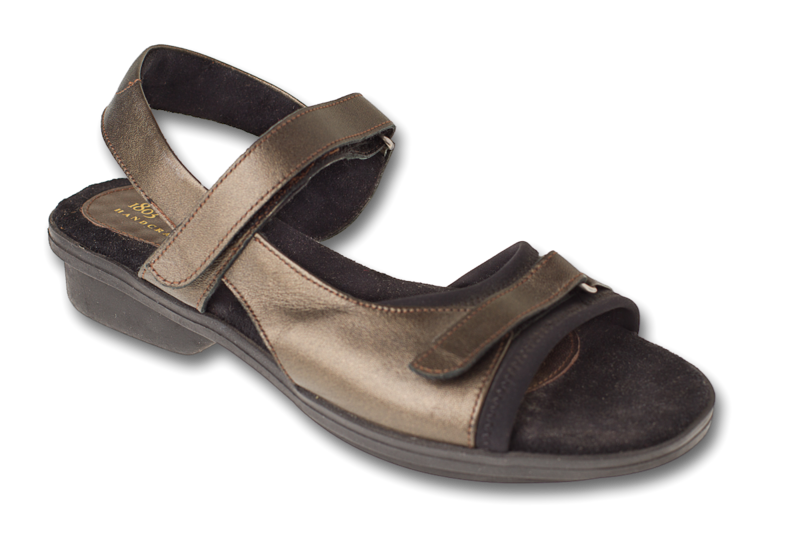 Carmel is a great shoe for anyone with medical issues with their feet. These shoes have carried me through many countries! 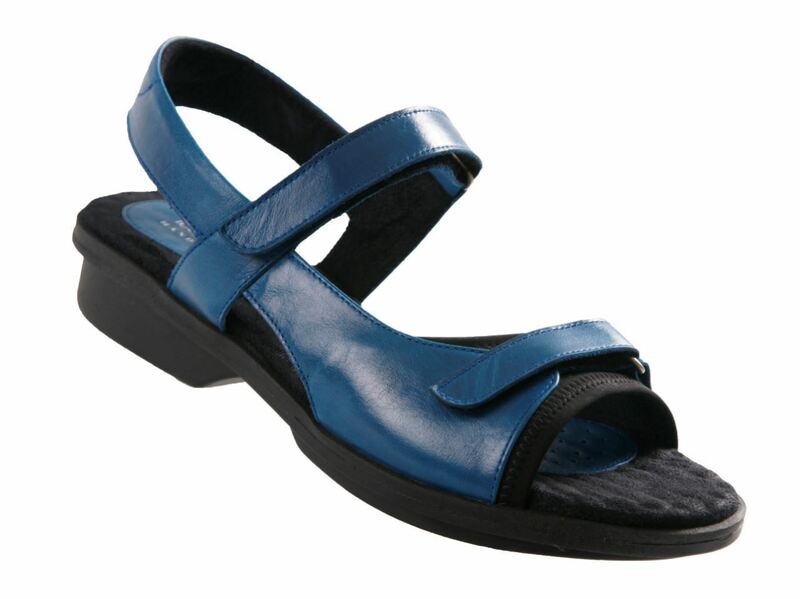 These are well constructed, beautifully made sandals. I have been wearing them for years. 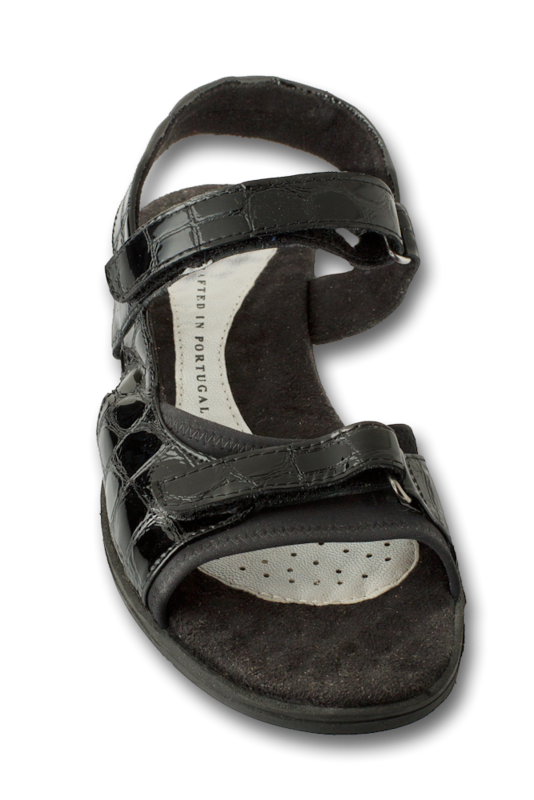 I can easily walk 6-7 miles a day in these sandals (as I have done many times in Paris) without pain or blisters. 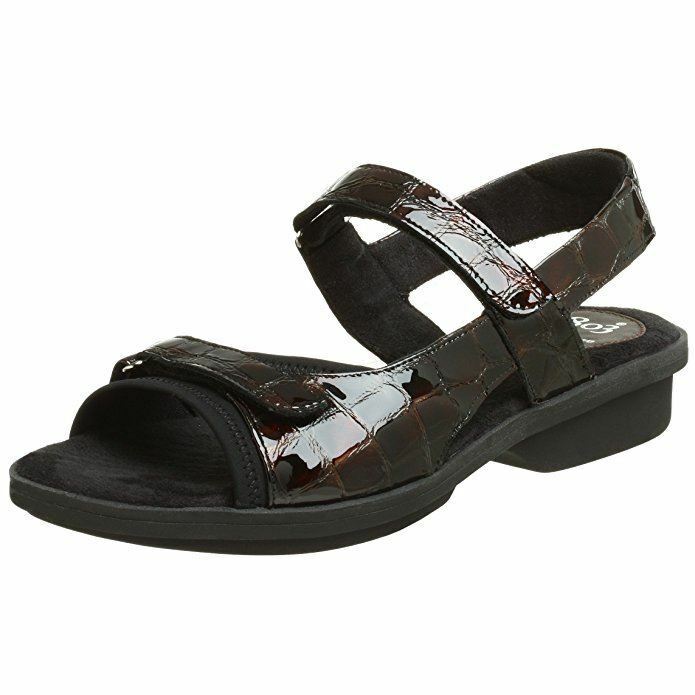 They are flattering to the foot, and can easily be worn with a skirt or casual dress, as well as pants or jeans. They wear well, clean well, and are a great value for the modest price. I bought my first pair of these sandals about 10 years ago. I have now worn out three pairs. They are my “go to” footwear for all adventure travel. They look as smart with a casual skirt or dress as they do with pants. 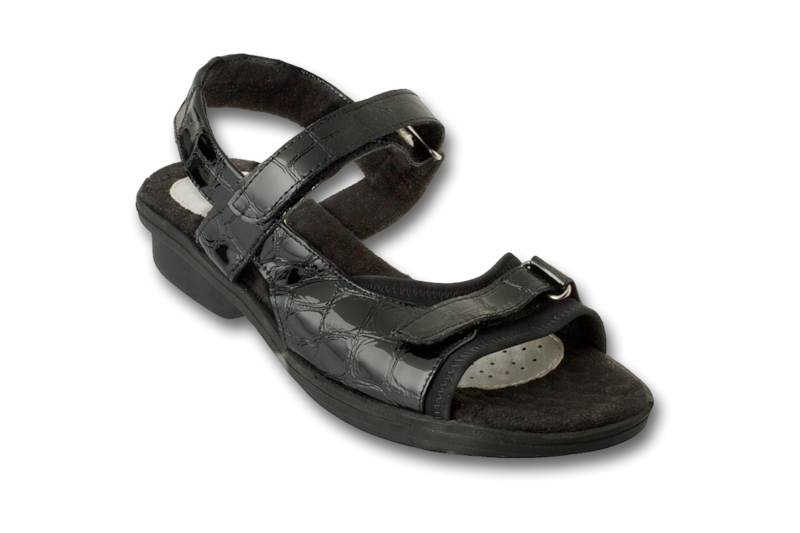 I can walk six or seven miles in these sandals in the city with no foot pain. 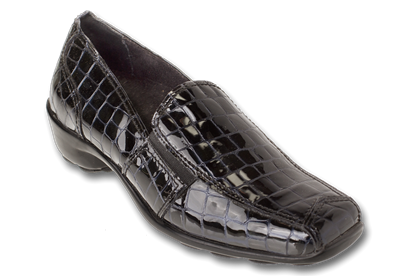 They are well made, smart looking, comfortable and durable. I have owned only black but am about to buy them in bronze. Great shoes!